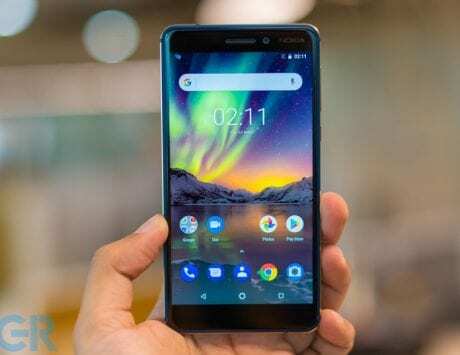 Nokia 3.1 and Nokia 5.1, the two mid-range smartphones launched early this year are being discounted in India. The Nokia 3.1 and Nokia 5.1 are now available at discounted price of Rs 9,355 and Rs 11,899 respectively, per Nokiapoweruser. HMD Global had recently updated the Nokia 3.1 to Android 8.1 Oreo, and it is also expected to get Android 9 Pie. The Nokia 5.1 comes with Android 8.1 Oreo out-of-the box, and will be getting Android 9 Pie by the end of this year or early next year. 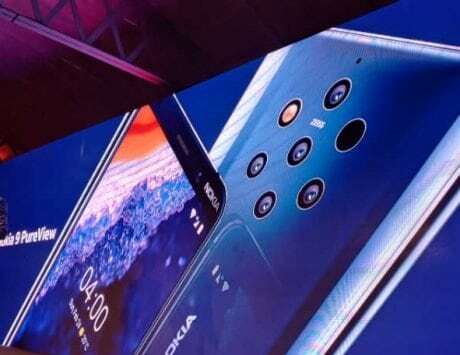 With the updated price, Nokia 3.1 and Nokia 5.1 will be competing with smartphones like the Redmi Y2, Realme 2 in the Indian smartphone market. The Nokia 3.1 was launched in May, and it is the successor to last year’s Nokia 3. The smartphone features a bigger 5.2-inch display with HD+ resolution of 1440×720 pixels, and 18:9 aspect ratio. 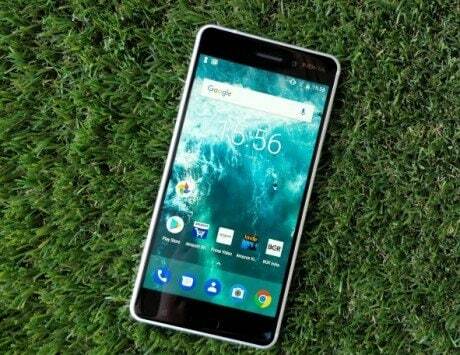 The Nokia 3.1 is powered by an octa-core MediaTek MT6750 SoC coupled with 2GB or 3GB of RAM, and 16GB or 32GB internal storage. There is a 13-megapixel main camera with f/2.0 aperture, and an 8-megapixel selfie camera with f/2.0 aperture and 720p video recording. It runs Android 8.1 Oreo, and is backed by a 2,990mAh battery. 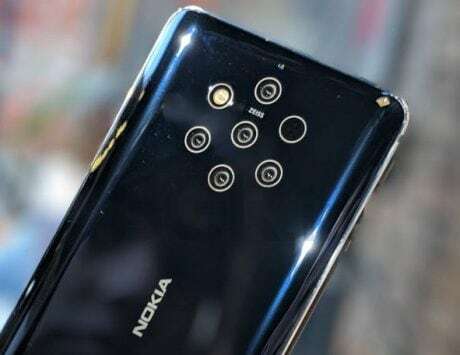 The Nokia 5.1, on the other hand, has a 5.5-inch display with Full HD+ resolution of 2160×1080 pixels, and 18:9 aspect ratio. It features an aluminum unibody design, and is powered by MediaTek Helio P18 chipset coupled with Mali-T860MP2 GPU. In terms of storage, there is 2GB or 3GB of RAM and 16GB or 32GB storage. It also features a single 16-megapixel camera on the back, and an 8-megapixel camera at the front. It runs Android Oreo, and is part of Android One program, promising two years of security updates. It has a rear-mounted fingerprint sensor and is backed by a 2,970mAh battery.